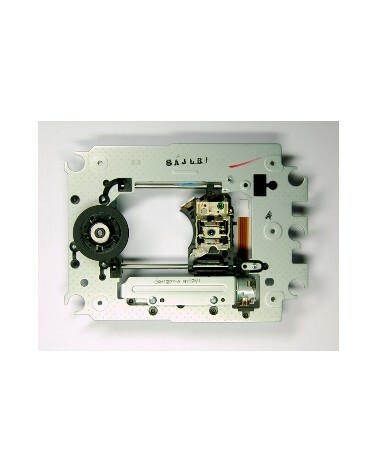 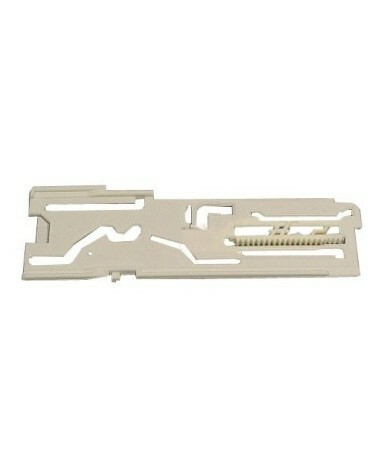 Here you can find replacement parts for CDJ-2000. 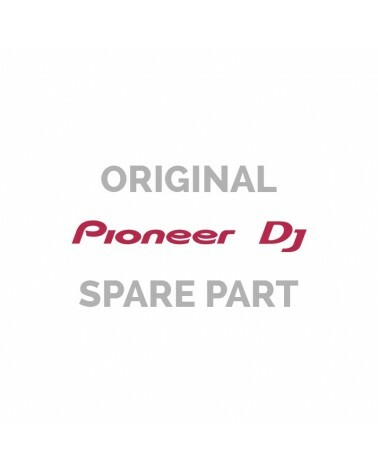 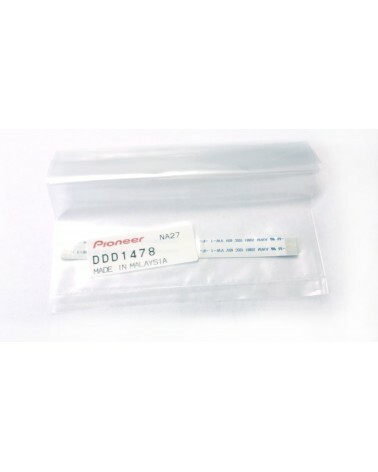 All Pioneer spare parts are original and manufactured by Pioneer. 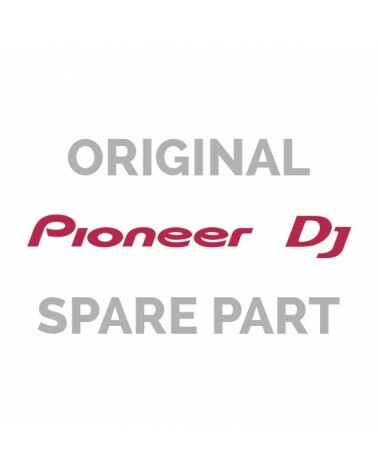 All spare parts for CDJ-2000 are in stock or available from our supplier in maximum of 7 working days. 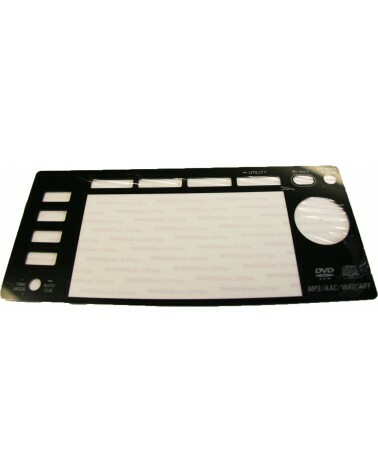 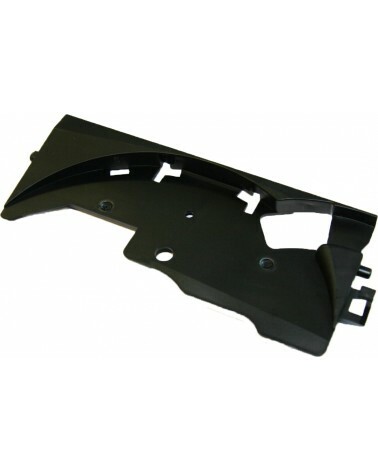 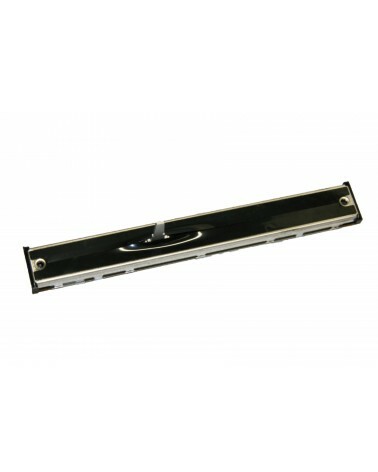 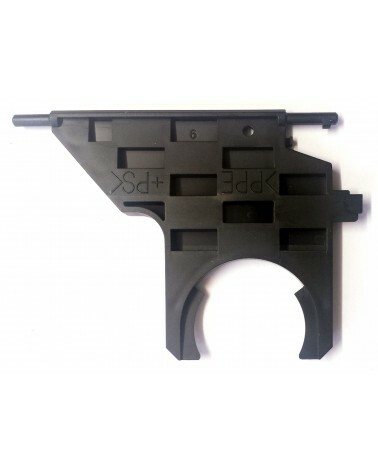 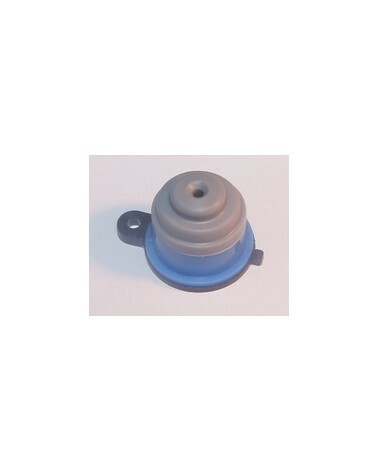 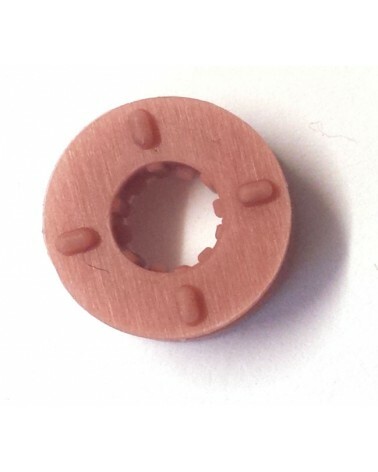 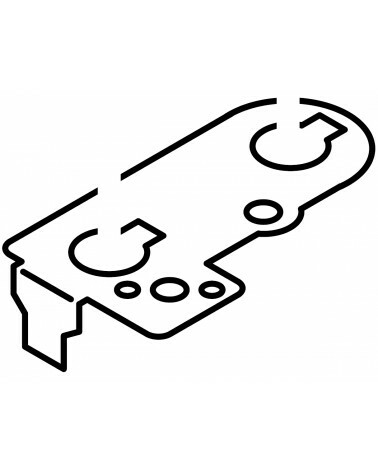 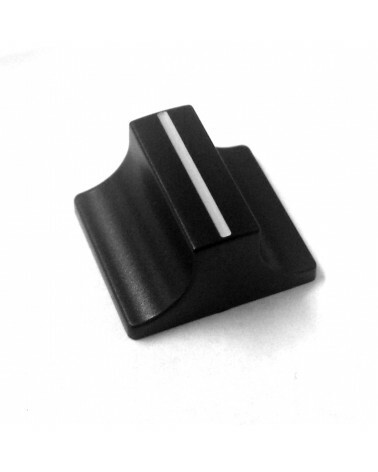 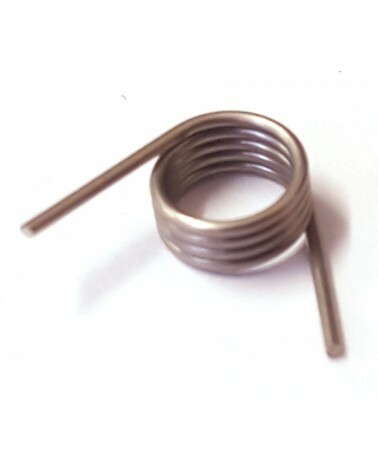 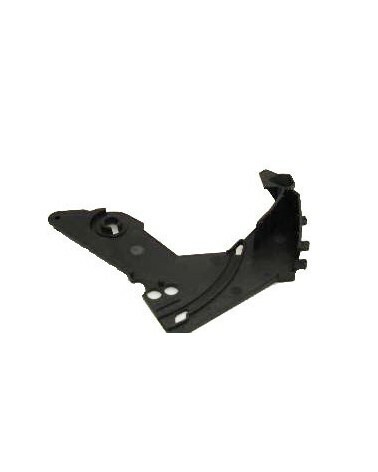 If you can't find a particular replacement part for CDJ-2000, please use the contact form or give us a call.